Pressing grapes since the fifth millennium BC, Georgia is widely considered to be the birthplace of wine and Chateau Svanidze gives you a rare opportunity to experience traditional winemaking firsthand. A Black Tomato exclusive, the family behind this privately owned estate will welcome you into their home and teach you all there is to know. 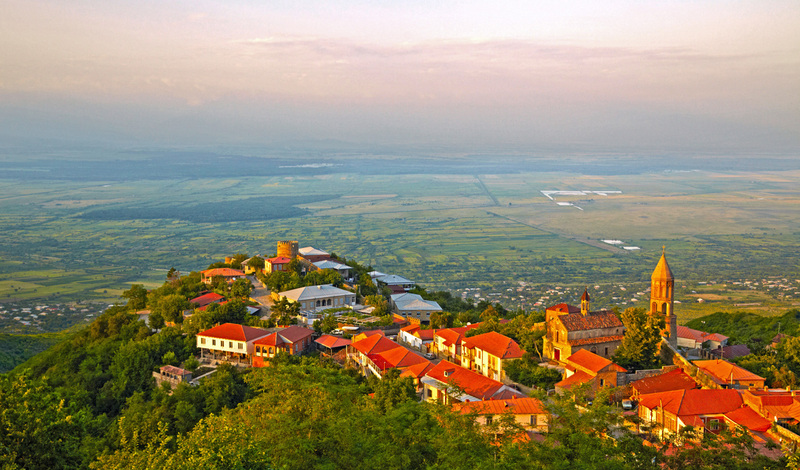 Oozing tranquillity, spend a couple of days here feasting on haute cuisine prepared by renowned chefs and experiencing the Kakheti region at its most beautiful. 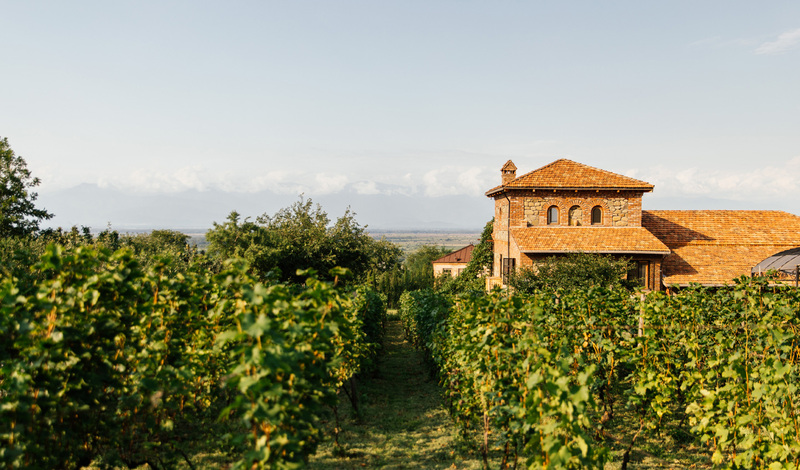 Hidden away within the hilltop town of Signagi, Chateau Svanidze is at the very heart of Georgian wine country. Almost invisible from the road, step through the entryway and into a charming oasis to discover spellbinding views out towards the snowcapped Caucasus mountains. A two-hour drive from the capital and Tbilisi and you’ll soon see the city falling away into rolling countryside. As a private home, Chateau Svanidze will only ever open its doors to you and your loved ones alone at any one time. The rooms reflect the warmth and hospitality of the people that grew up here whilst staying true to the traditional decor and style of the region. Offering authentic insight into local life in Signagi, without compromising on contemporary comfort, the Chateau truly makes you feel at home. Chateau Svanidze isn’t your ordinary hotel – in fact, it’s not really a hotel at all. That’s what we love about it. There’s so much warmth to staying here, spending time with the Svanidze family and learning all about traditional winemaking. A stay here is like a stay in the home of a really good friend – a friend with a great wine cellar, but a friend all the same. Best of all? The experience is only available to our clients.